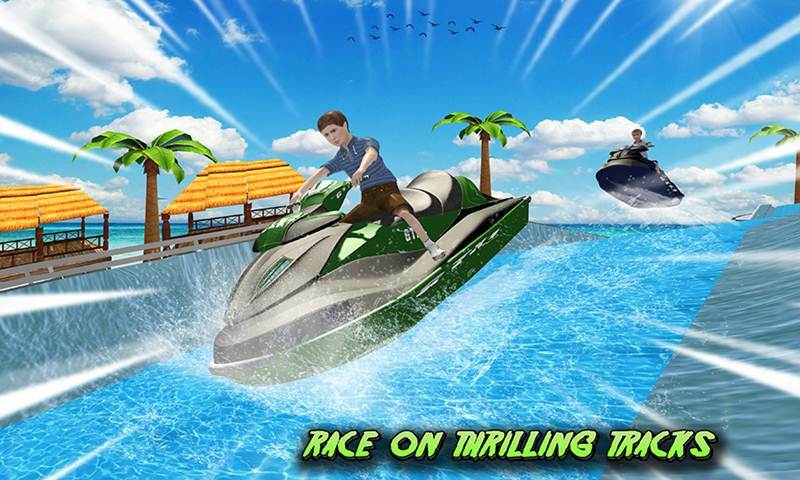 Welcome to the new most amazing Water Slide Jet Ski Park Racer game of the new generation. 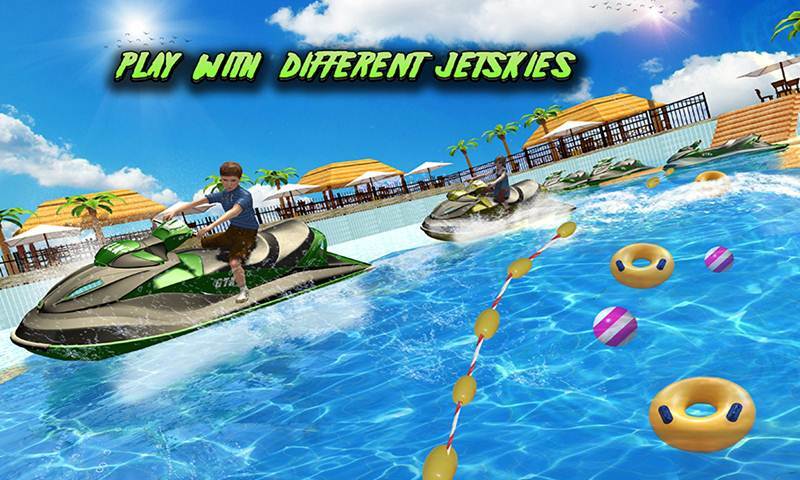 In this game you enjoy different categories like race with super-fast speed Jet Skis on cool water tracks and face some obstacles during the race. If you like the Jet Ski racing game then you definitely have to play this game. 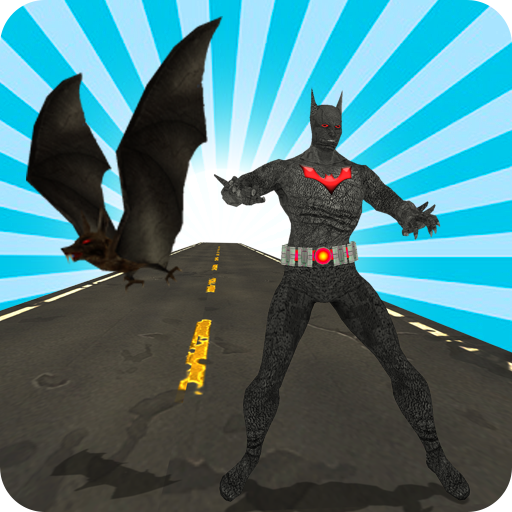 Amazing sound effects & smooth controls of the game will make you play this game and this game addictive. 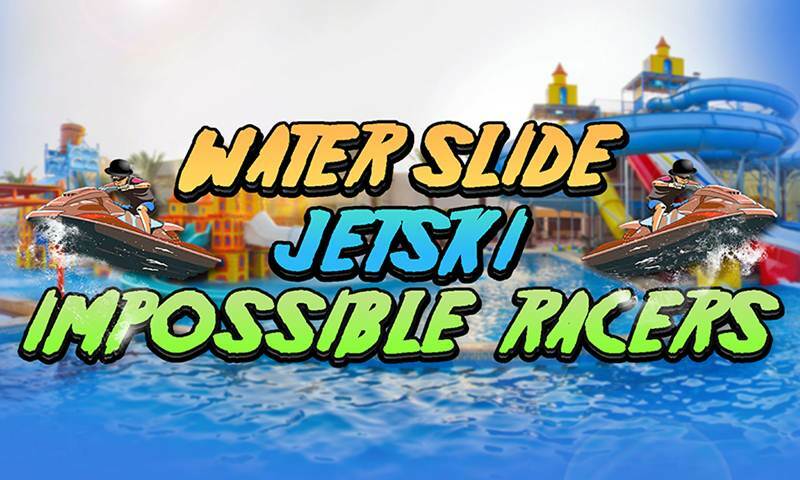 Get ready for play the beautiful Water Slide Jet Ski Park Racer game .You have played many water slides games or Ski racing games but in this game you will enjoy the most beautiful water effects, extreme water slide experience, race on different tracks, race with opponent and epic Jet Ski moves. In this game you will also enjoy the lovely environment of Water Park. 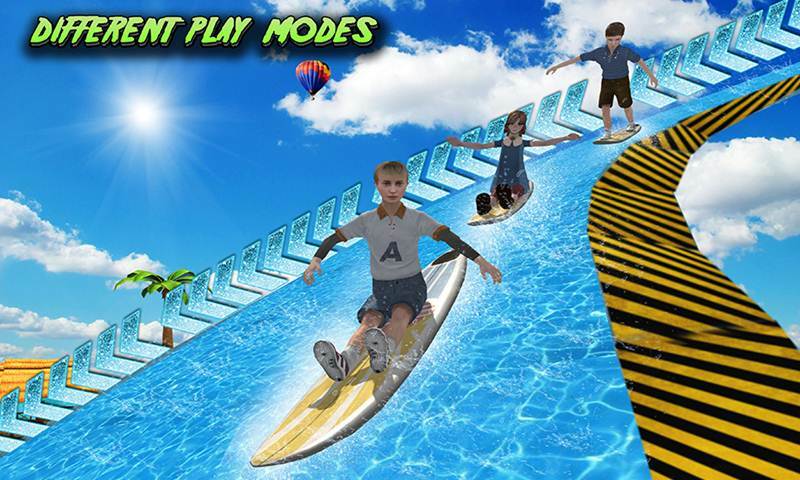 We are back with the most fanciful and superb Water Slide Jet Ski Park Racer 3D simulator game. This game has 10 unique and challenging levels. Each level has many complications. Every level is almost different from each other. The game play of this game is very humble. You need to race with other opponents which is fast and furious Jet Skis. You choose your favorite Jet Ski. 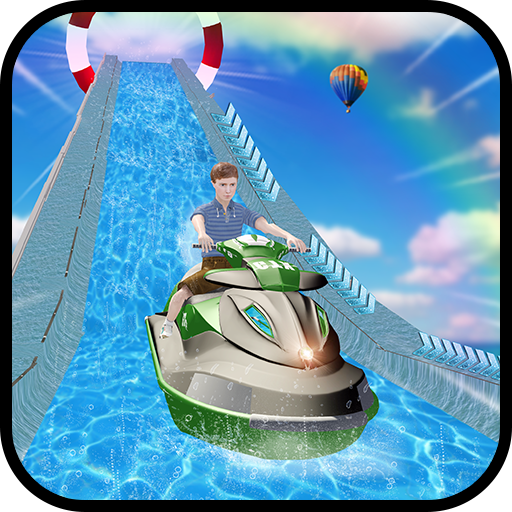 The Water Slide Jet Ski Park Racer is a level game. The 1st level you simple race and reach the target point before your opponents as well as win the round. The 2nd and 5th level during the Jet Ski driving on the beautiful ramps you face some obstacles such as stone, tunnel and also other. If once you hit these obstacles then your Jet Ski is crash and you fail your level. 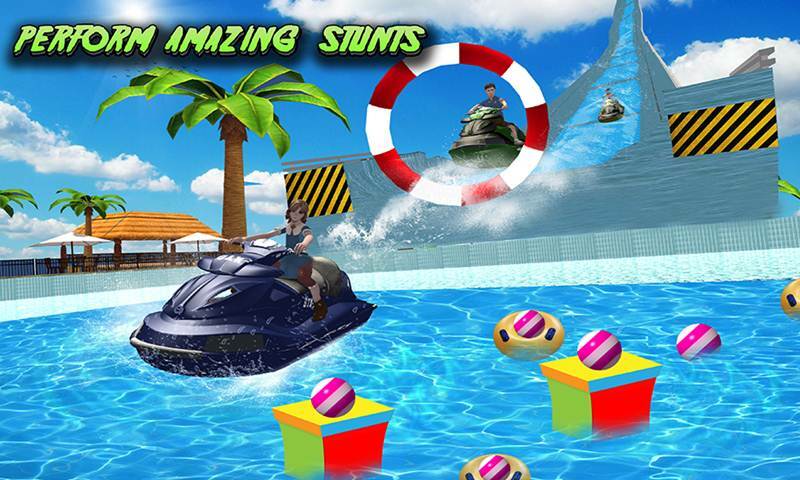 You need to drive Jet Ski fully and avoid these obstacles and complete the level. In the 3rd level you race with other furious Jet Ski. They will try to collide your Jet Ski. Before this they destroy your Jet Ski. You need to your opponents collide 3 times and reach the finish point. 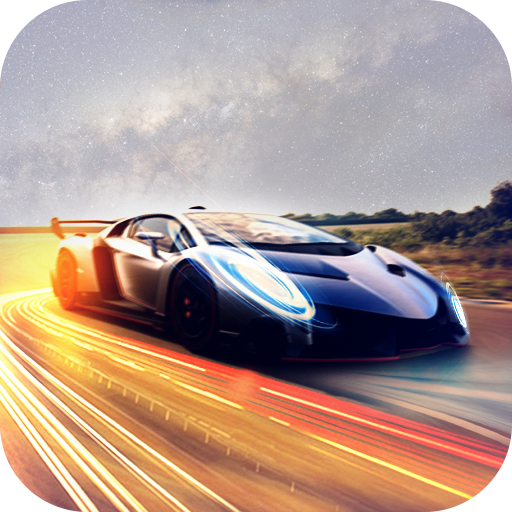 The 4th and 6th level you race with opponents by use you’re driving skills and complete the level. The remainder levels you need to race with opponents. During the race you face obstacles. You will be need to avoid these obstacles and reach the fix point before your opponent. In which the game you feel 3D environment and best camera angels control. 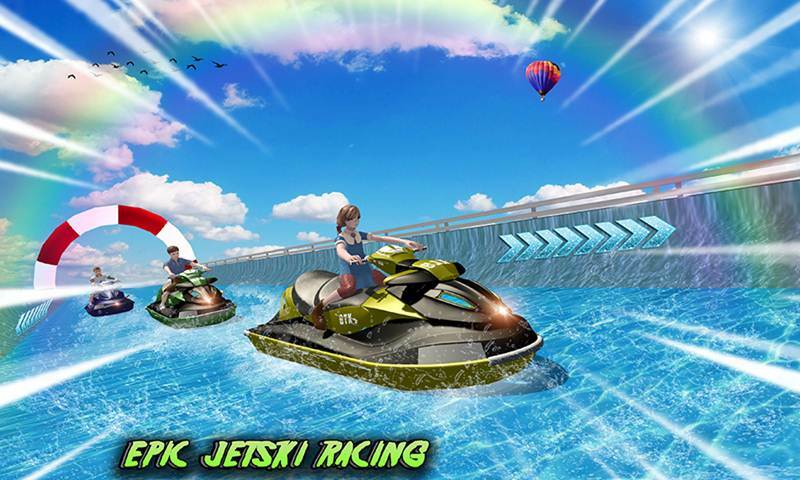 The Water Slide Jet Ski Park Racer game is especially designed for kids, teenagers and all those peoples who are waiting the water slides as well as Jet Ski racing games. 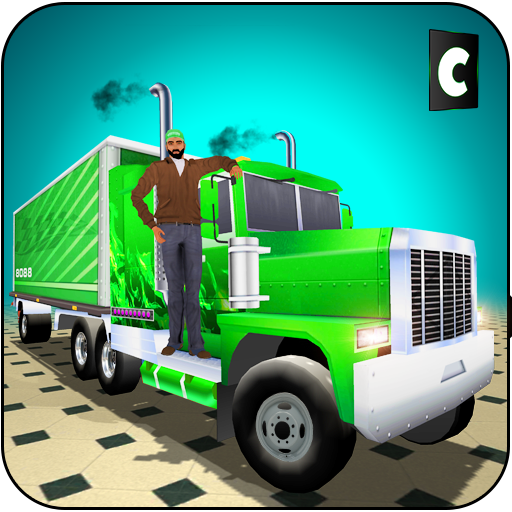 You race with opponents and need to complete all the levels with using your best driving skills. Let’s play and enjoy the most amazing game of 2018.